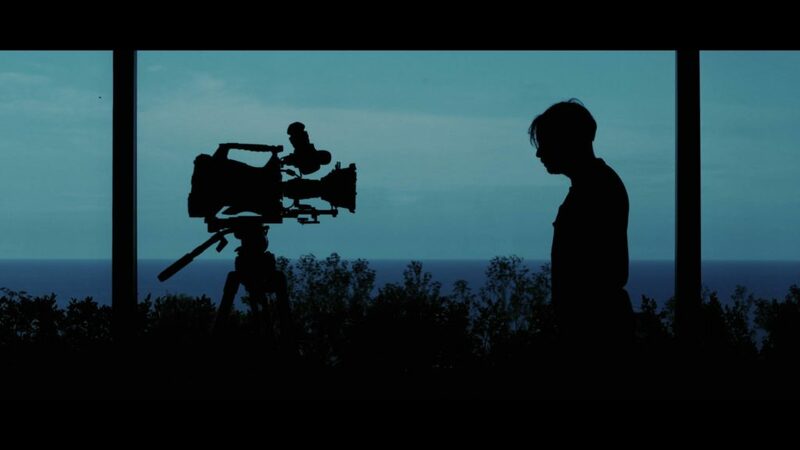 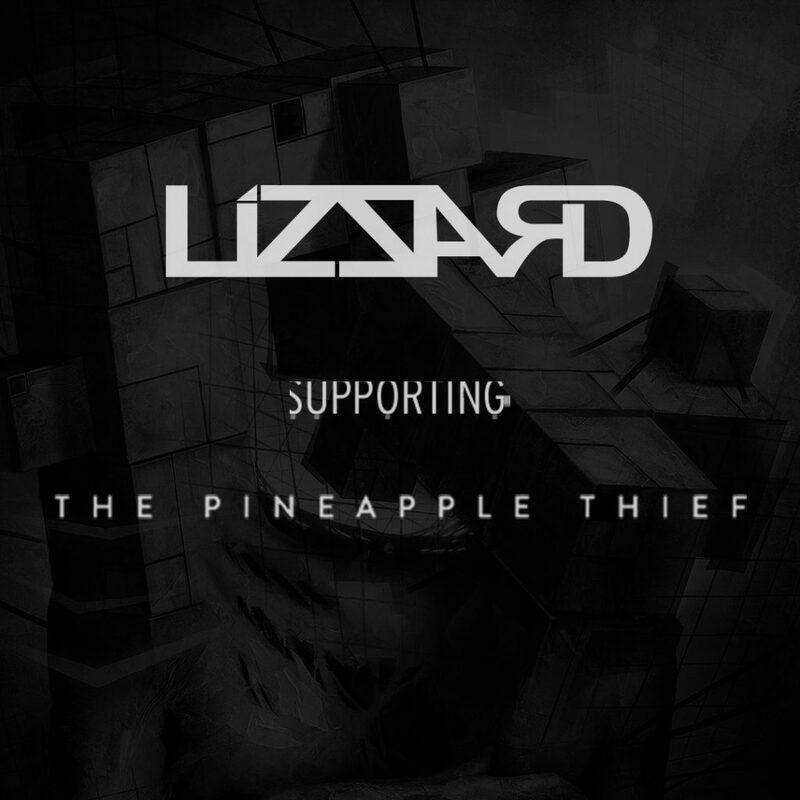 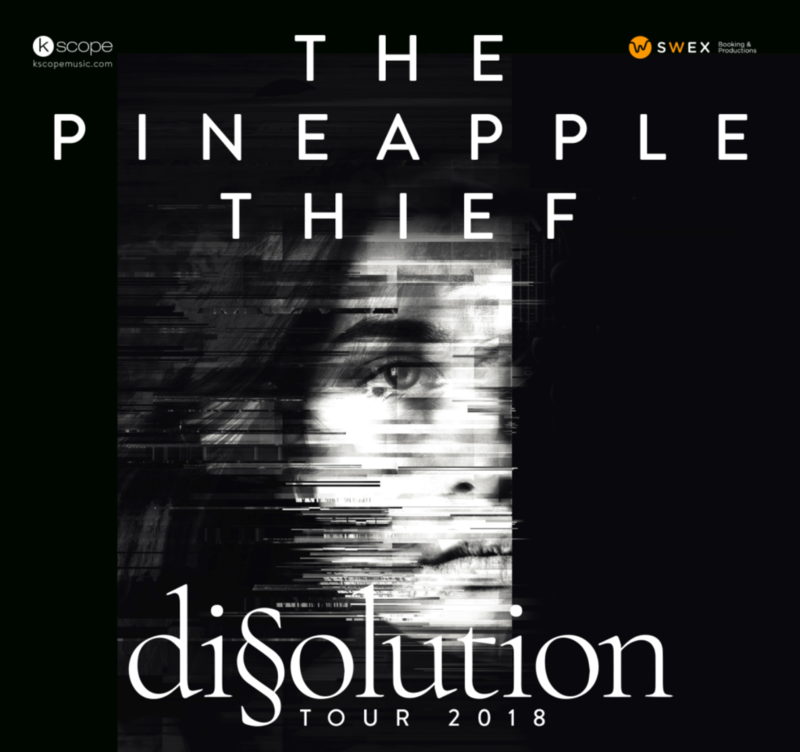 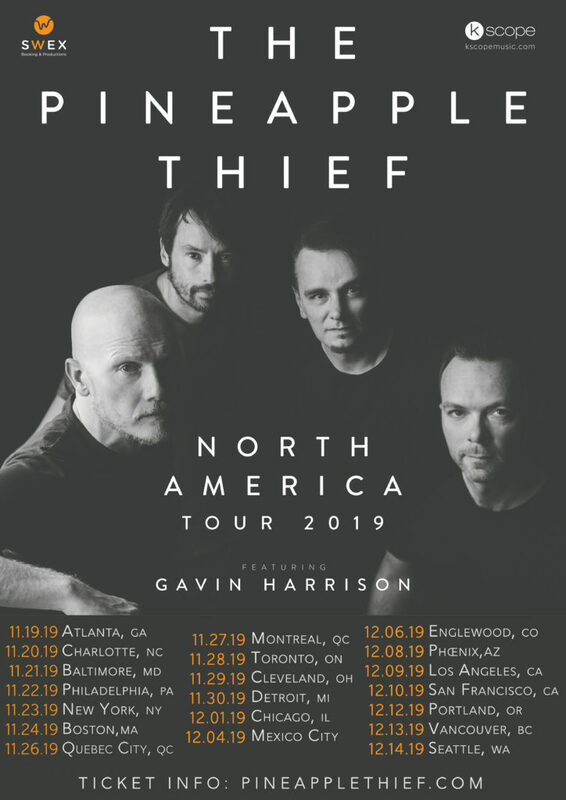 The Pineapple Thief in North America! 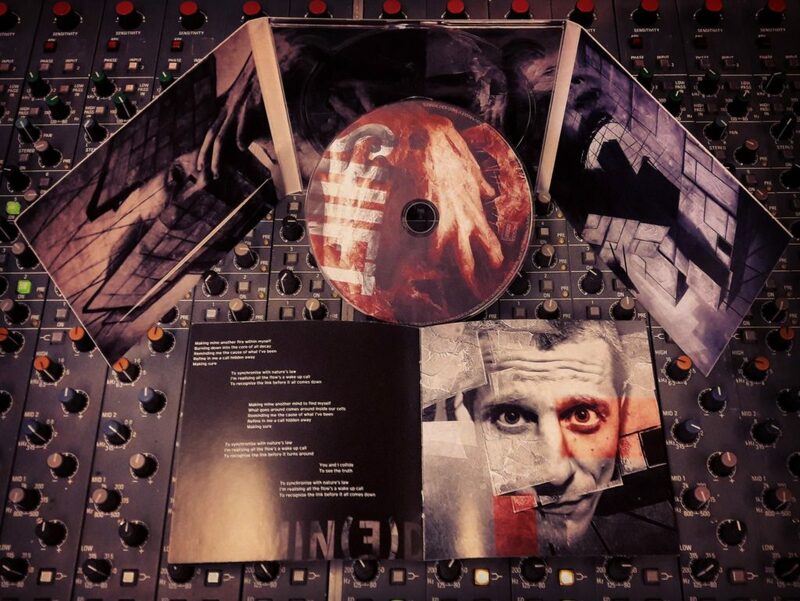 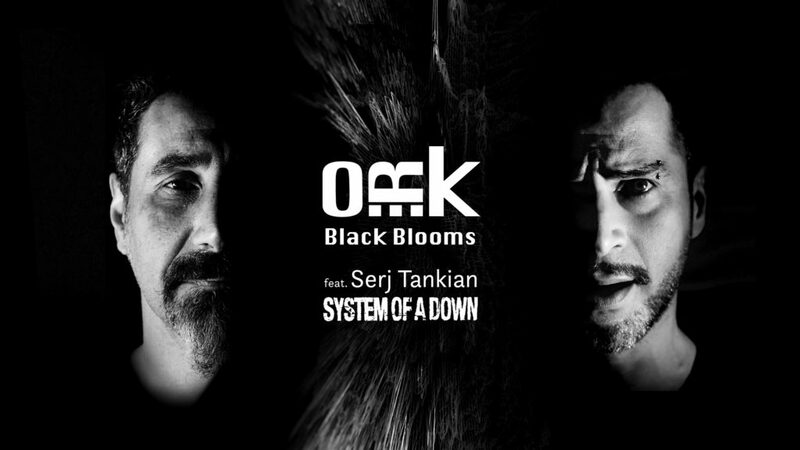 “Black Blooms” featuring guest vocalist Serj Tankian is out now! 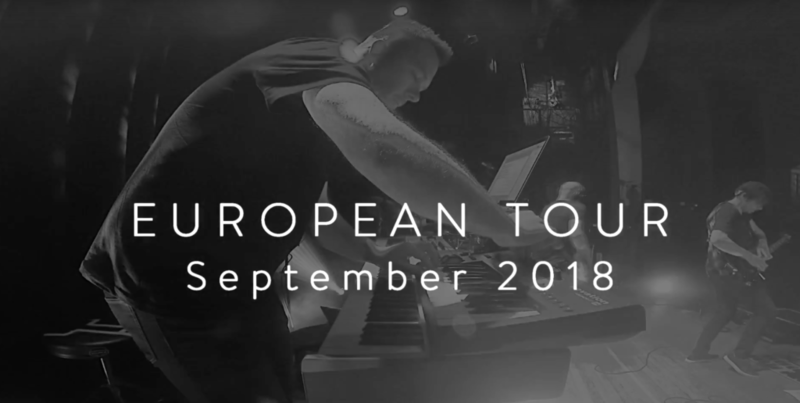 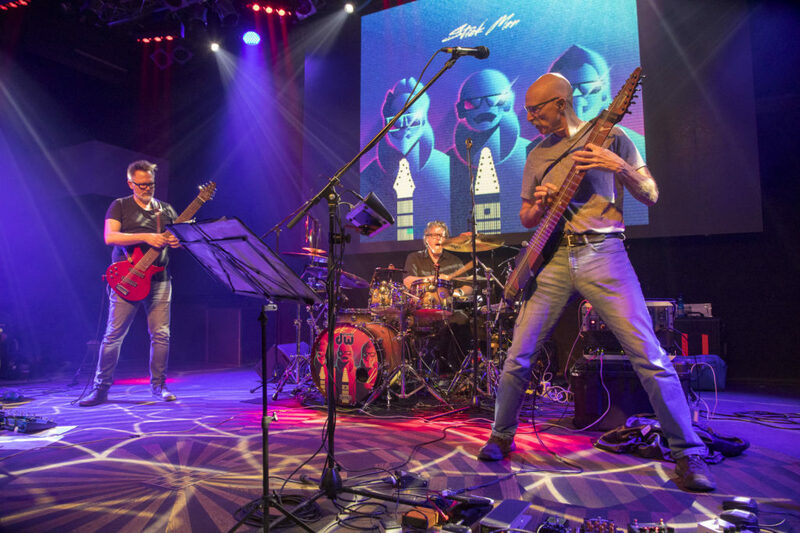 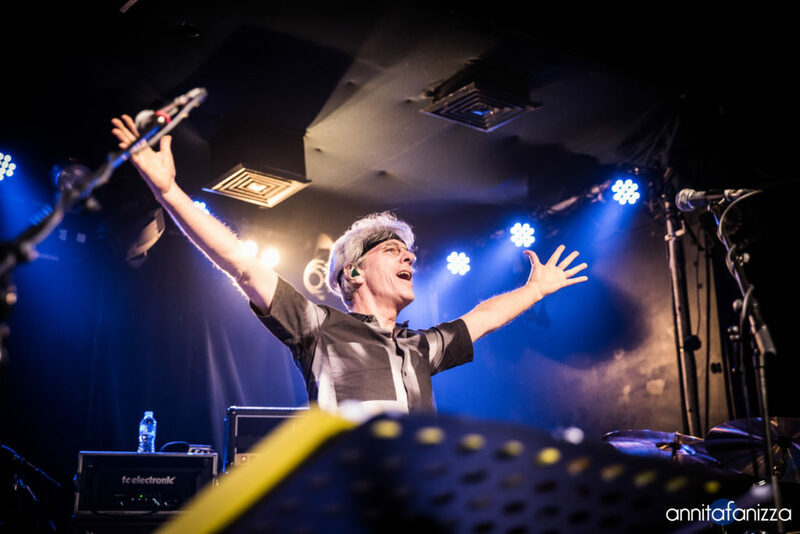 Stick Men Live in Prague! 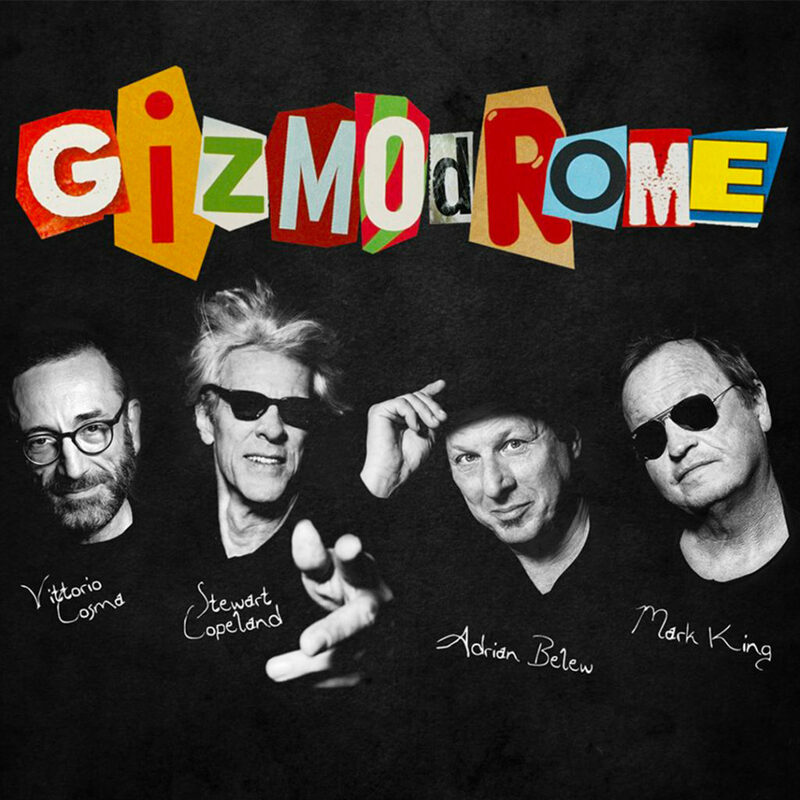 Gizmodrome live on Radio 2! 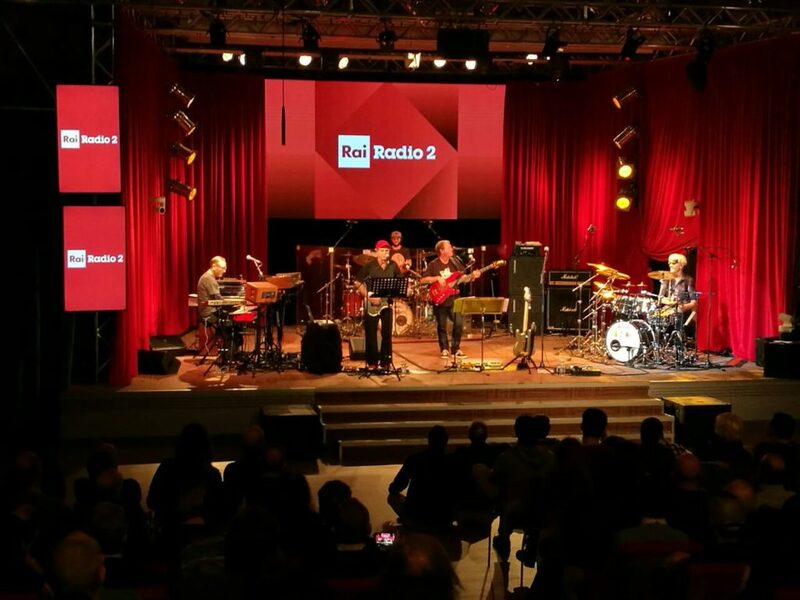 Gizmodrome live in concert on Radio 2 Live!